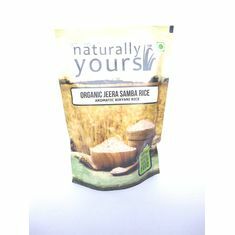 Millets are highly nutritious and non-glutinous.They are considered to be the least allergenic and most easily digestible grains available. 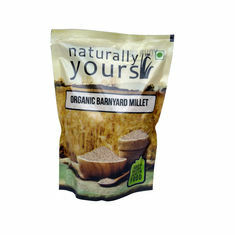 Since millet does not contain gluten, it is a wonderful grain alternative for people who are gluten-sensitive. 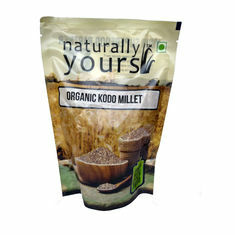 Millets are particularly high in minerals like iron, magnesium, phosphorous and potassium. 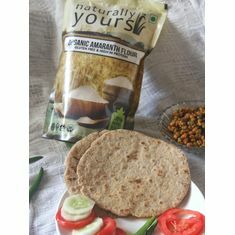 Foxtail millet is rich in dietary fibre, protein and low in fat Unlike rice, foxtail millet releases glucose steadily without affecting the metabolism of the body. The incidence of diabetes is rare among the population which consumes foxtail millet diet. Millet is a grain that should also be included on your list of heart-healthy choices because of its status as a good source of magnesium. A cup of cooked millet provides 19% of the daily value for magnesium (source-whfood, Hindu). Foxtail millet is know as kangni in Hindi, tinai in tamil, Korra in Telugu and Navane in Kannada and thina in malayalam. Many people think that healthy food is boring and not delicious, but that is not true. It cooks as easily as rice in the pressure cooker or using the boiling method. It can be easily eaten with all the side dishes that you would eat with rice - eg. sambar, rasam, curds, dal etc. You can even make pulao, khichdi, pongal, upma and other such dishes with this. If you cook it carefully, each grain stays separate after cooking, and it goes beautifully into salads, adding a lot of body and fibre to your salads. Millets are highly nutritious and non-glutinous.They are considered to be the least allergenic and most easily digestible grains available. 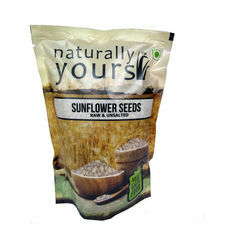 Since millet does not contain gluten, it is a wonderful grain alternative for people who are gluten-sensitive. 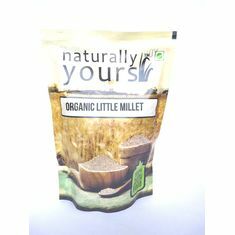 Millets are particularly high in minerals like iron, magnesium, phosphorous and potassium. Foxtail millet is rich in dietary fibre, protein and low in fat Unlike rice, foxtail millet releases glucose steadily without affecting the metabolism of the body. The incidence of diabetes is rare among the population which consumes foxtail millet diet. Millet is a grain that should also be included on your list of heart-healthy choices because of its status as a good source of magnesium. A cup of cooked millet provides 19% of the daily value for magnesium (source-whfood, Hindu). 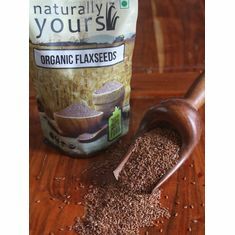 Foxtail millet is know as kangni in Hindi, tinai in tamil, Korra in Telugu and Navane in Kannada and thina in malayalam. Many people think that healthy food is boring and not delicious, but that is not true. 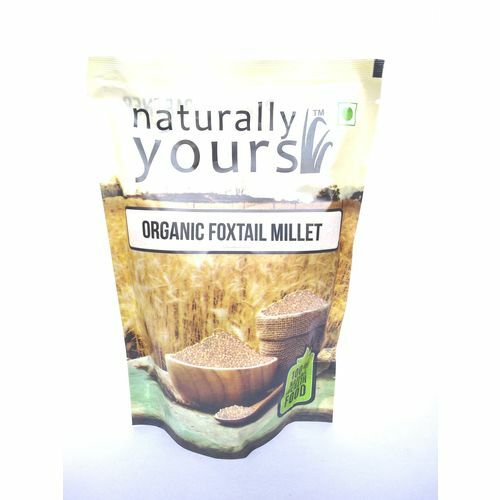 Ingredients Organic Foxtail Millet How to use It cooks as easily as rice in the pressure cooker or using the boiling method. It can be easily eaten with all the side dishes that you would eat with rice - eg. sambar, rasam, curds, dal etc. You can even make pulao, khichdi, pongal, upma and other such dishes with this. If you cook it carefully, each grain stays separate after cooking, and it goes beautifully into salads, adding a lot of body and fibre to your salads.